There is dramatic urgency in this matter, says Peter Winsor, Arctic program director at the WWF. The environmentalist, who is also an acknowledged oceanography professor, made clear that «urgency is paramount». «The Arctic Ocean is already a stressed ecosystem and it is being stressed even more now with climate change. If we are going to develop a sustainable blue economy we first need to think about the ecosystem,» he underlined and made clear that bigger parts of the Arctic must be protected. «As a scientist I feel fairly pessimistic about the Arctic at the moment,» he admitted. «The international target for protection of the Arctic Ocean is 10 percent, while Norway has protected less than one percent. 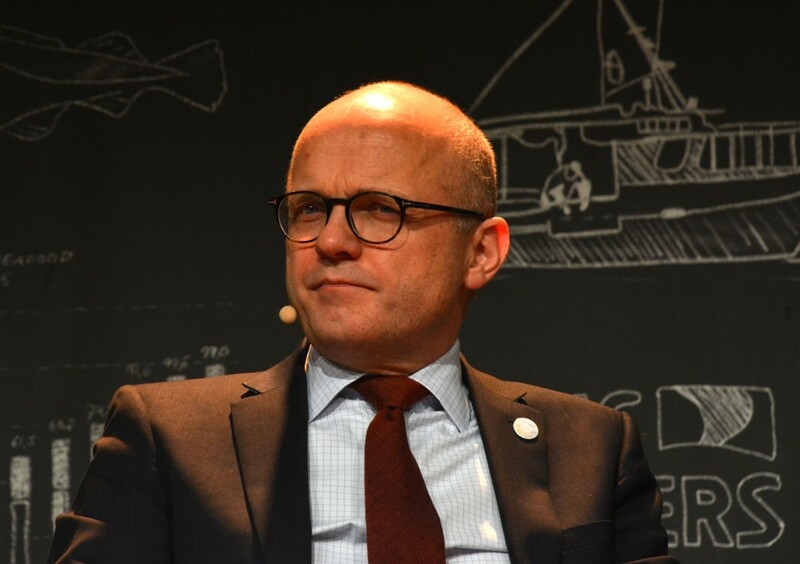 There is a disparity here,» he said and nodded to Vidar Helgesen, the Norwegian Special Representative for the Ocean. «But we are in a transformation process, we know that fossil fuels will be phased out, but it is not going to happen overnight,» Helgensen underlined. «I would not say that the Norwegians are hypocritical, they are doing a lot of good things. 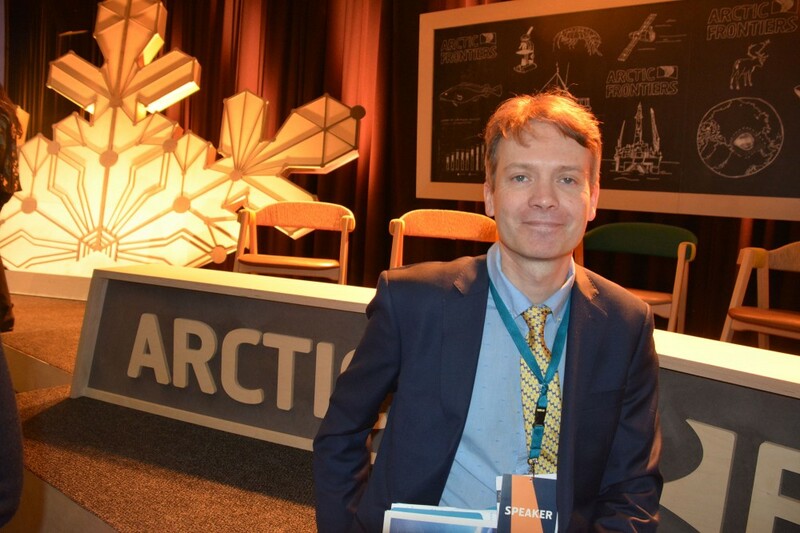 But I am concerned that they still are pushing for development of non-renewable energy and extraction in Arctic,» Peter Winsor told the Barents Observer. «There is no way we can reach the IPCC goals of 1,5 degrees if we continue extracting oil,» he underlined.